CLEARWATER is a project which started in 2014 and is intended to run for four years. It is funded by EU government bodies. This projects aims to design, build, install and operate an open ocean 4.5 MW tidal energy farm in the Inner Sound in the Pentland Firth, off the Northern coast of Scotland. The project ("Clearwater") will demonstrate the technical and economic feasibility of a multi-turbine tidal energy array, an essential step to catalyse development of commercial projects in the EU ocean energy industry. Project Clearwater provides a credible, robustly implemented transition from high cost single turbine demonstration deployments of marine turbines to economically viable multi-hundred turbine arrays in oceans and managed water assets across Europe and the wider global market. 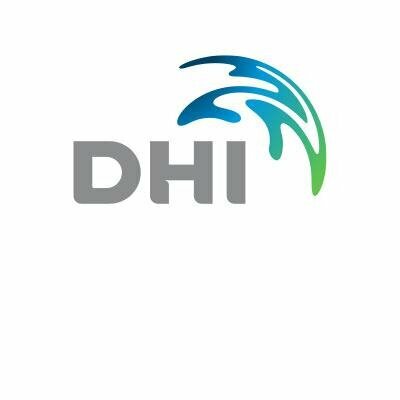 The consortium consists of, and is funded by Atlantis Resources Ltd, Edinburgh University, Royal Haskoning and DHI Water & Environment. The project, which will run from 2014-2018, will build on the AR-series open ocean tidal turbine system tested at EMEC to deliver a wide range of new innovations. Most importantly the project will provide a number of step changes that will catalyse the European marine industry: Generating a target of 10,000 MWh of clean energy to the European grid; De-risking environmental consenting process through novel monitoring methodologies to provide a holistic approach to monitoring; improvements in future ocean energy farm efficiency; reduction of per MW costs by up to 20% vs. single unit via the application of advanced manufacturing processes. 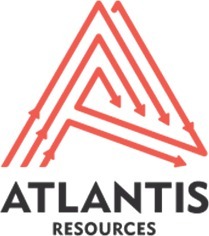 ​For more information, see project overviews here (Atlantis) and here (University of Edinburgh). This project has received funding from the European Union’s Horizon 2020 research and innovation programme under Grant Agreement No. 321751. Picture courtesy of Atlantis Resources Ltd.